Summer Reading Programs are Fun and Promote Literacy! Public libraries across the State encourage reading through the Summer Reading at New York Libraries program. 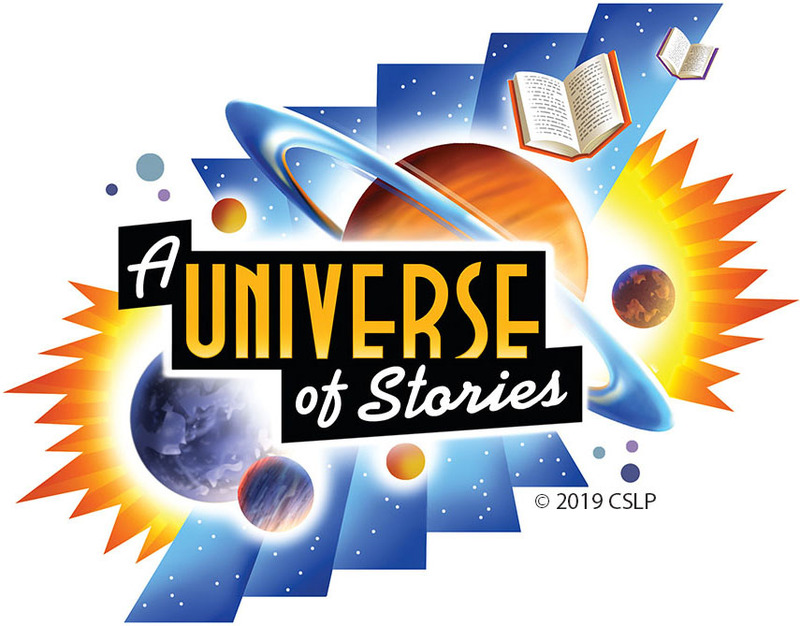 In 2019, children and teens will be invited to discover the joys of summer reading and libraries through "A Universe of Stories" (artwork by illustrators Antonio Caparo, Leeze Hernandez and Larry Jones). Experts in the fields of child brain development and reading research agree that literacy skills develop early and are strengthened when children read during the summer months. Summer Reading at New York Libraries reaches families with children from birth through age 18. For a compilation of the latest research on the importance of reading and access to books during the summer months, see the State Education Department Research Brief. State, Local, and National Partnerships Keep Kids Reading! Summer Reading at New York Libraries continues to strengthen its relationships with the New York State Assembly and Senate, New York State’s Public Broadcasting Stations, and all New York schools. Shared materials and expertise create collaborations that support summer reading for all children. Summer Reading at New York Libraries partnerships provide resources to all public libraries and families. Partnerships with The New York Council for the Humanities, Cornell Cooperative Extension’s “4-H Youth Development,” NYS Alliance of Boys and Girls Clubs, Inc., New York State Reading Association, and Hunger Solutions New York offer extensive resources for children, parents and educators. Access to these partners and additional resources are available through www.summerreadingnys.org. Local public libraries work with museums, community organizations and clubs, and partner with a variety of family oriented and education institutions to provide a wealth of resources to all children and teens in their communities. The New York State Library participates in the national Collaborative Summer Library Program. The State Library provides a Summer Reading Program manual that contains creative ideas, engaging projects, multilingual materials and extensive reading lists to 1,100 public libraries and neighborhood branches. The official Summer Reading at New York Libraries website offers children and teens lots of free reading activities, games, links, suggested reading lists, as well as valuable information for families, caregivers, librarians, and educators. This State Library web page contains information and links for librarians, educators and other professionals on summer reading, summer reading research, and the Summer Reading at New York Libraries program. The Performers and Programs site includes a listing of performers and the programs they offer for libraries, schools, and other organizations serving youth. The Collaborative Summer Library Program is a nationwide consortium of state library systems dedicated to developing each year's program components, artwork, and promotional materials. The Teen NY Facebook page includes information and resources for teens and librarians and others working with teens. Please visit Teen NY and “like” us. EngageNY.org is the New York State Education Department website that supports the New York State Learning Standards and other key aspects of the New York State Board of Regents Reform Agenda. 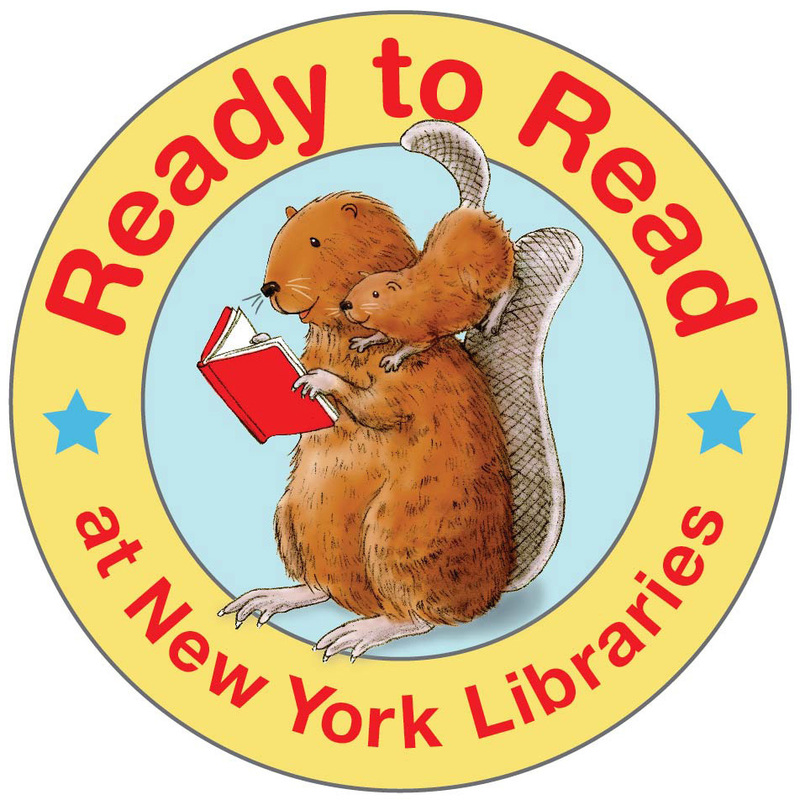 Ready to Read at New York Libraries is the website for the New York State Library early literacy initiative. DayByDayNY is a virtual literacy calendar that changes daily and includes activities, stories, and information for parents and young children. DayByDayNY is part of Ready to Read at New York Libraries. A Spanish version of DayByDayNY is also available. Sharon Phillips, Summer Reading at New York Libraries Coordinator, New York State Library, Division of Library Development, 518-486-4863. Summer Reading at New York Libraries is funded through the Federal Library Services and Technology Act, with funds awarded to the New York State Library by the Federal Institute of Museum and Library Services. The New York State Library is a program of the Office of Cultural Education in the New York State Education Department.